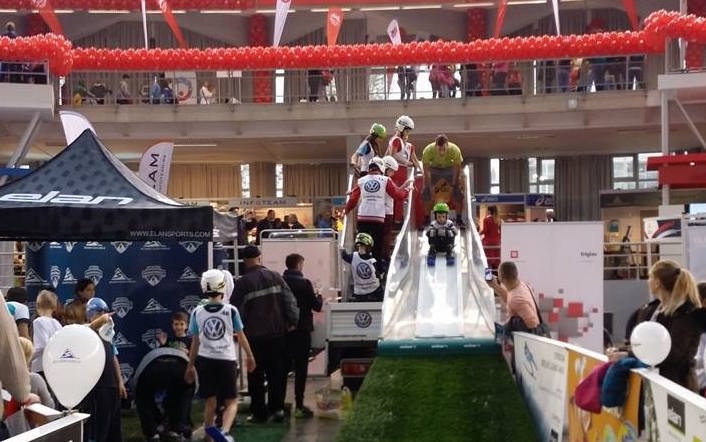 In memory of how it was in Zabljak earlier, tourism organisation of this city and ski resort Javorovaca are organising a day of ski-jumps for children. Ski-jumps platforms will be set on November 22nd, at the ski trail Javorovaca, for the kids from 6-12 years old. The training will be organised too. This ski-jump platform is made by the Slovenian jumper Mr Franc Petek.